Whether they call it a cottage, camp or cabin, Canadians love to get away to a place where they can kick back, enjoy food and fun, and reconnect with family. The best cottage meals are relaxed, unfussy and easy to prepare quickly. Cottagers tell us they want to spend less time in the kitchen and more time enjoying the outdoors, while still serving tasty and healthful dishes. 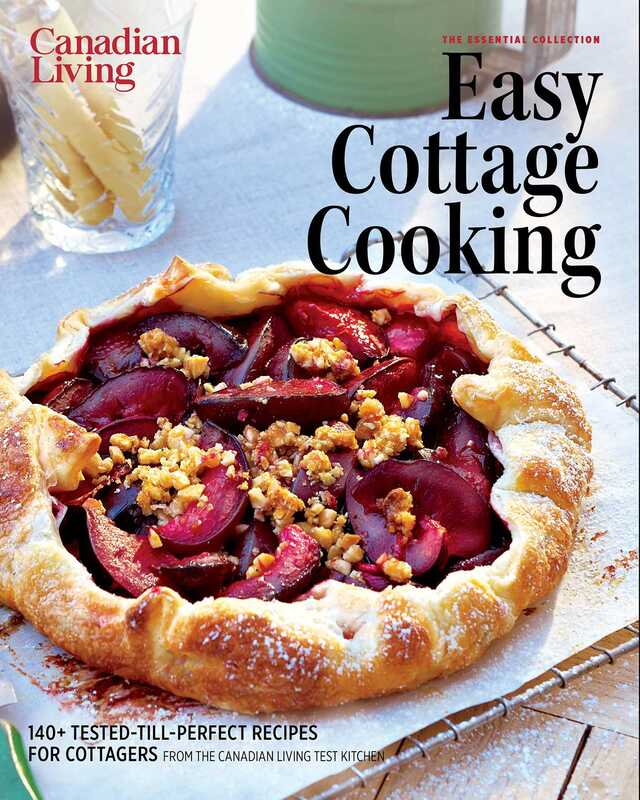 to appeal to cottagers who want simple solutions: one-pot meals, skillet suppers and easy slow-cooker mains. There are no-cook recipes and frozen treats for summer weekends, but year-round cottagers will find hearty recipes for cooler weather. For cottagers who entertain, the collection includes quick snacks and refreshing drinks.